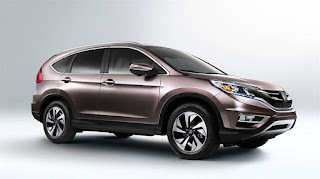 Well, interest in the incredible Honda CR-V hasn’t waned in the least, as Edmunds recently reported that it was the most-researched vehicle on Edmunds.com this year, with the Honda Accord and the Honda Civic rounding out the top three most-searched models on the respected automotive research website. 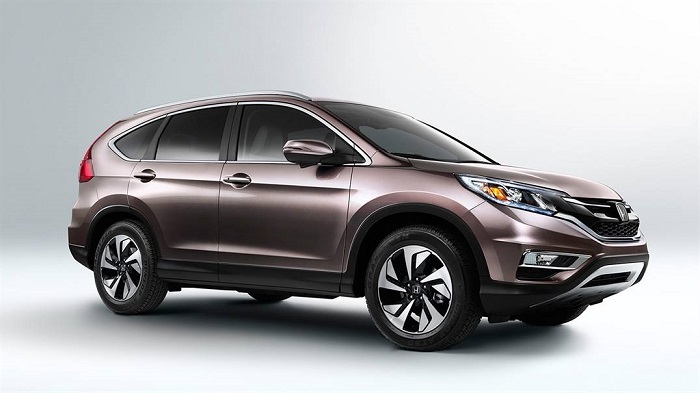 All three of those Honda models also appeared on the 2015 most-researched list, proving that these three models are the types of vehicles that San Diego, CA Honda fans simply do not get tired of owning. If you’d like to come check out the 2017 Honda CR-V, 2017 Honda Accord, or any of the 2017 Honda Civic variants, please feel free to pay us a visit sometime soon and one of our sales associates will be happy to get you behind the wheel for a test drive. If you’d like, do a little research at Edmunds.com before you make the trip. Many others have before you, and many of them bought the great Honda vehicles they had been considering. Hopefully you will, too!